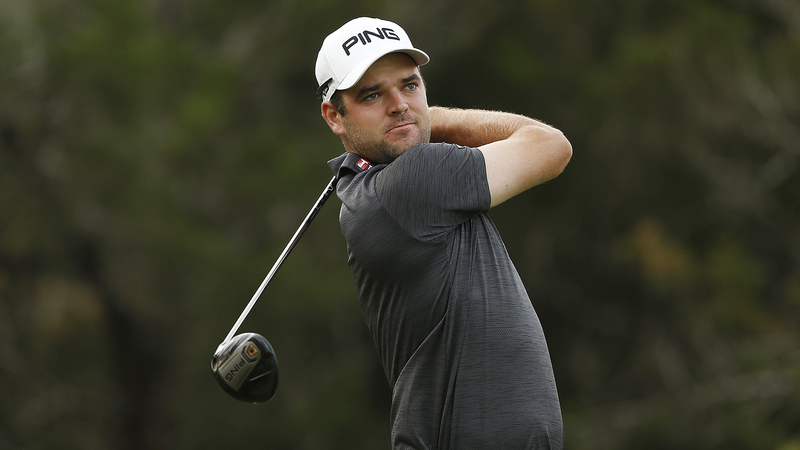 VICTORIA, Australia – Team Canada’s Joey Savoie fired a 7-under 64 to momentarily break the course record at the Royal Melbourne Golf Club on Thursday at the Australian Master of the Amateurs. 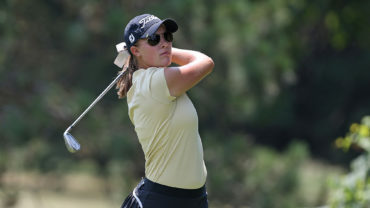 Savoie, a La Prairie, Que., product, marched up the leaderboard on the heels of a bogey-free, seven-birdie effort to leap 26 spots in the final standings. The Middle Tennessee University grad finished T10 at 4 over par with fellow Amateur Squad member Hugo Bernard of Mont-Saint-Hilaire, Que. Savoie was one of four competitors to set a course record at Royal Melbourne, including champion David Micheluzzi of host nation Australia. Micheluzzi won by a comfortable five-stroke margin with a final score of 14 under par. The final-standing course record was set by American Shintaro Ban, one of two runner-ups. Ban fired two eagles alongside five birdies to finish with a 63 (-8). In 2017, Ban finished runner-up at the Canadian Men’s Amateur at Toronto Golf Club and Islington Golf Club. Canadian Josh Whalen of Napanee, Ont., finished T32 at 11 over par (77-75-73-70). The final day of the 2018 Australian Master of the Amateurs produced course records and new champions with David Micheluzzi and Yuka Yusada claiming the championship titles. Congratulations all round! On the women’s side, Japan’s Yuka Yasuda cruised to a five-stroke victory in the first-ever edition of the women’s competition.